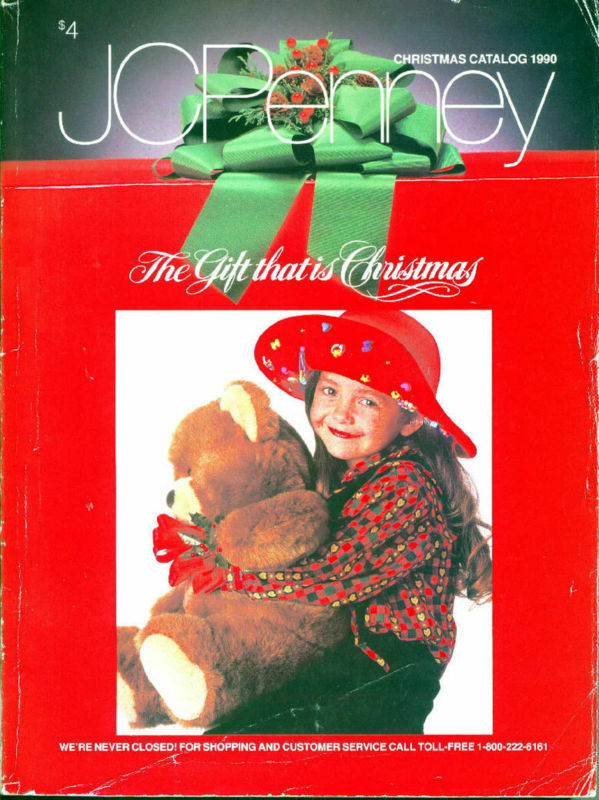 A Wish List Catalog from JC Penny! Catalogs are definitely not the rage today. Most likely those still utilizing them are the technologically inept or those that just cannot release their grasp on the past. In the 80s and 90s, however, these little guides were responsible for hours of enjoyment to me and my fellow gamers. If you were a good enough customer of certain departments stores – namely JC Penny, Sears and Montgomery Ward, although I’m certain there were others – a massive 500+ page catalog would adorn your mailbox around the end of November. Within it was a virtual form of pretty much everything available in that specific department store, including video games. I used to love going to department stores and bask in the glory of the video game section. There would always be a line of youngsters like myself, all bundled up and overheating in winter coats, affixed to whatever the demo game was. Unfortunately, being only like eight years old, going to the department store or toy store to peruse the video game aisle was not something my mother would do at my beckoned call. On the other hand, the various department store catalogs were always available and waiting on my family’s desk. If I haven’t made this clear enough, these catalogs were humongous, heavy books that rivaled War & Peace in size and featured glossy full color pages. Most of them would have a high price tag printed on, like $15 or $20, although I’m certain my family got all of them free because even in the 80s we were no stranger to ordering items remotely. Thanks to their massive size, these catalogs held nothing back even in the video game section, so most games on the market would appear in the catalog. If you were lucky there would be a screenshot and a little paragraph that was nothing but marketing drivel, which I always cherished as gospel, otherwise it was just box art and a price. Before Nintendo Power premiered in 1988 (and even then I didn’t have a subscription until late 1990), these catalogs were the only way to find out what great games were releasing for the holidays. I would come home from school and scour those pages, initially trying to figure out what games I wanted to ask for. After the first week of browsing had passed and my want list written, the second function of the catalog was to create a list of all the items I would get if I were rich. 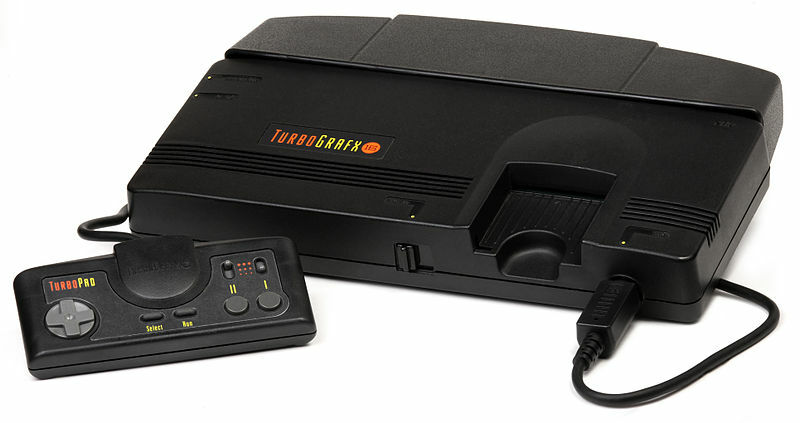 Since anything and everything was in there I could sit back and imagine I had money for the SNES (about $200 at launch, out of my budget), Turbo Express (around $300) and even distant dreams of a Neo Geo (a whopping $650). Hell, even the games for the Neo Geo sold at ridiculous prices like $120, so there were times that I would list one or two of those titles and imagined I already had the system. There was often a “coming soon” section that featured upcoming titles, some of which would never see the light of day, that allowed me to assess what games were worth saving gift money for. After demand started skyrocketing for video games in the 90s, these catalogs would be excellent places to pre-order consoles and popular games as well as a last effort to grab items sold out in stores. 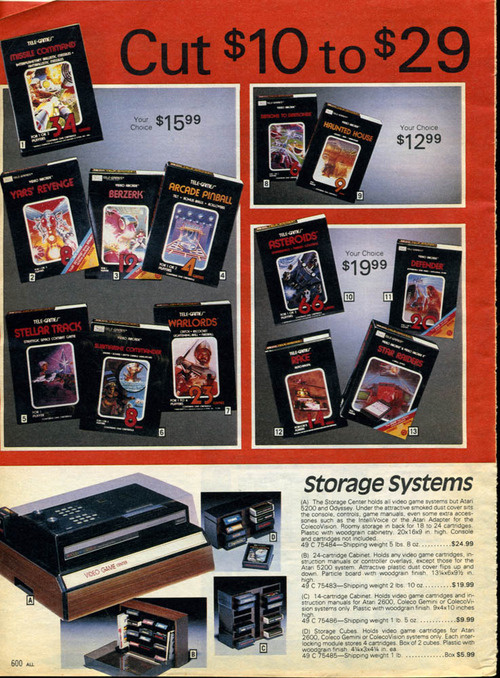 Catalogs from department stores were my first exposure to video game coverage, albeit a one-sided consumer driven version, but game coverage nonetheless. 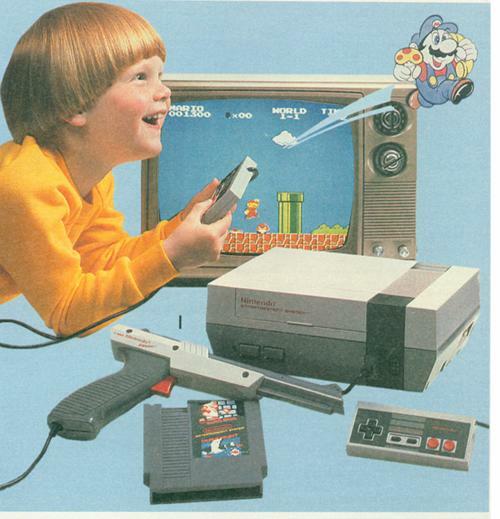 With parents who were against giving out personal information, even back then, I never got into the Nintendo Club by filling out a registration card. Thanks to an active imagination and a lot of free time, Christmas was celebrated over and over throughout the month of December before the actual gifts arrived.